Over the past blog posts I have shared how to be rich by spending less though a proper budget. Today I wanted to focus on how to be rich by making more money. Nowadays one can’t just rely on one source of income anymore. Making extra income isn’t just an option but a necessity to survive and to continue living with current lifestyle. 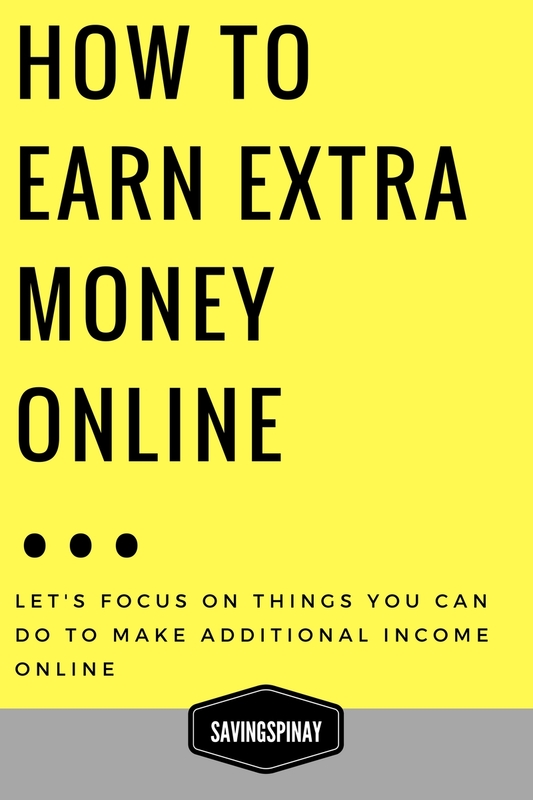 Thankfully there are ways you can make extra income at home with a full time job. Now this may require additional time and effort on your side but the results will surely impress you. It will help you build additional money for your savings and investments. There’s no limit on how much one can earn. Opportunities to become rich is really wide especially with how the current technology works. Everyone can become a millionaire in less time. 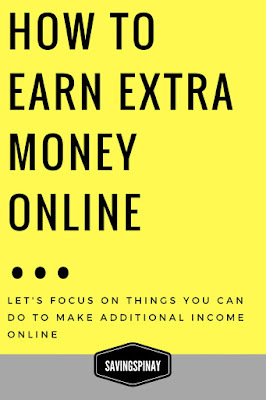 All you have to do is unleash the money-making machine in you and try the many was you can earn extra income on top of your full-time job. Blogging gave me a decent source of income. I haven’t really earned that much money because you have to reach a certain quota before the money can be released to you. The good thing about blogging is that its a hobby that you will enjoy and will open a lot of amazing opportunities to you. I know how some of you are eager to know more about online jobs so I thought it will be nice to compile some of my most recommended online job sites that can help you get started in your job search. Don’t forget to visit each site to know more information. Hi among the platforms for online job, which do you prefer more?